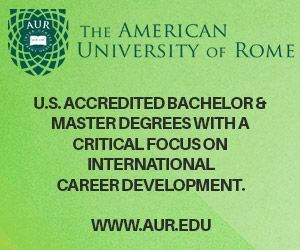 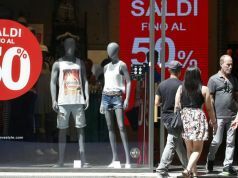 Rome's winter sales begin on 5 January 2019. 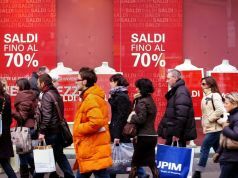 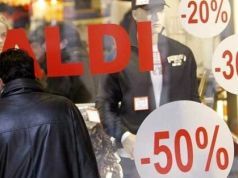 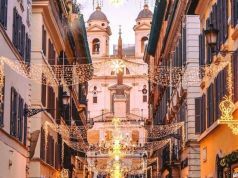 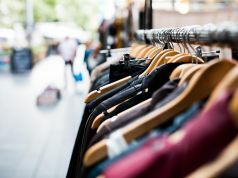 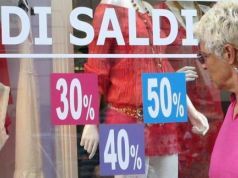 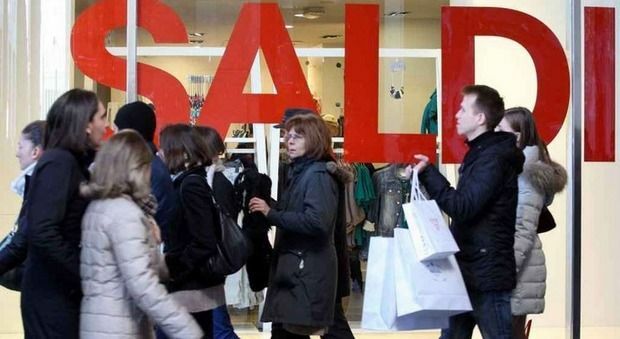 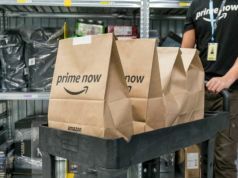 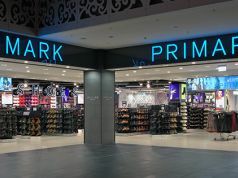 The post-Christmas sales season begins in Rome and throughout Lazio on 5 January, running for six weeks, until 28 February 2019. 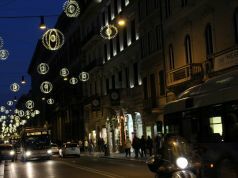 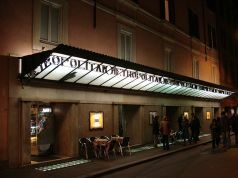 Most city-centre shops will be open on Sunday 6 January, the feast of the Epiphany (or La Befana as it is known in Rome), including the large suburban shopping malls which have taken an increasing amount of business from the centre in recent years, mainly due to their parking facilities. 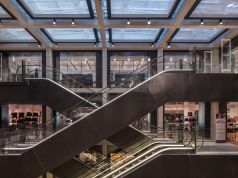 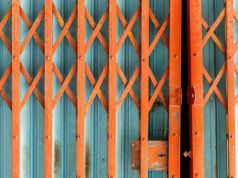 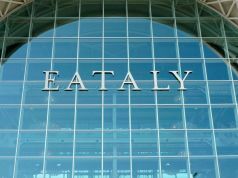 Sales begin across all Italian regions on varying dates between 2 and 5 January, with most of the regional sales ending in March. 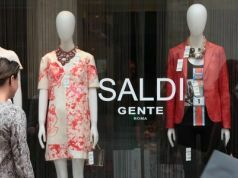 In the case of Campania, the region around Naples, the sales do not end until 2 April.